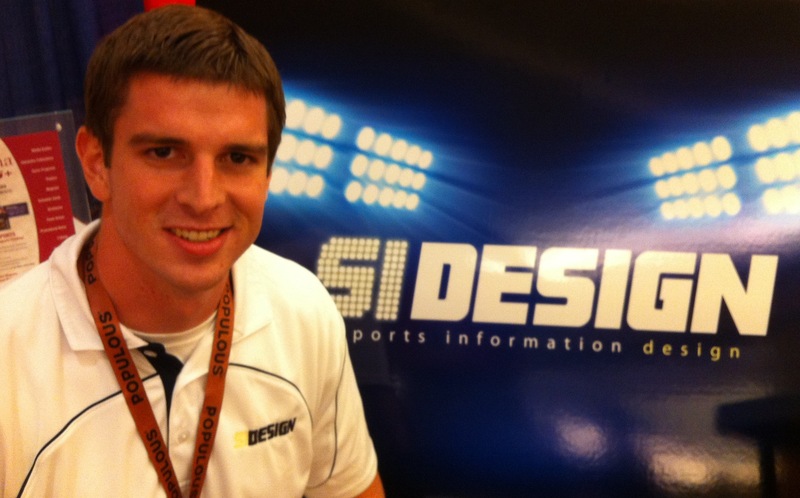 Well SIDesign is in Orlando for CoSIDA! I have already enjoyed visiting with several SID’s and fellow exhibitors! Come see the booth ad enter for a free media guide cover design! It’s Back! Free Media Guide Cover Design Drawing at CoSIDA 2013! Western Kentucky and Michael Schroeder won the inaugural SIDesign free media guide cover design at last year’s CoSIDA convention in St. Louis. This year, SIDesign is headed to Orlando and will conduct a drawing again. 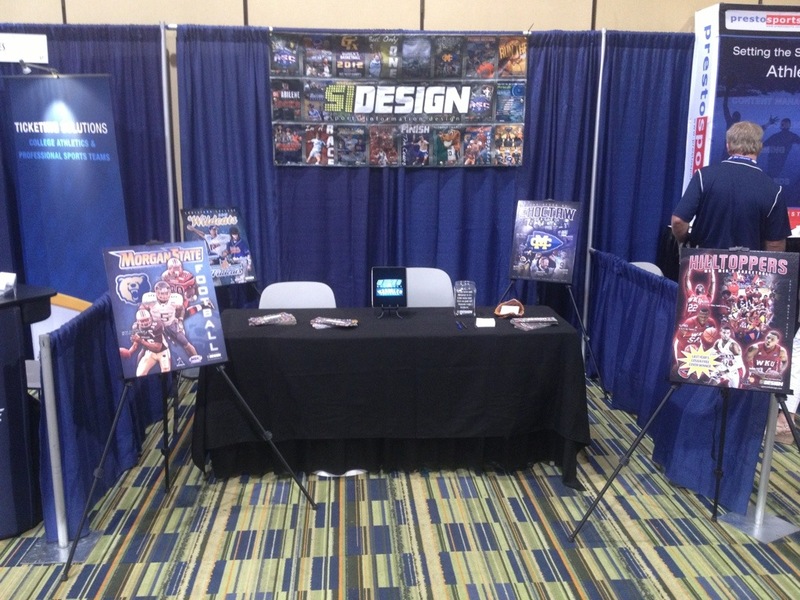 All you have to do is stop by the SIDesign booth, fill out a card and enter the drawing. 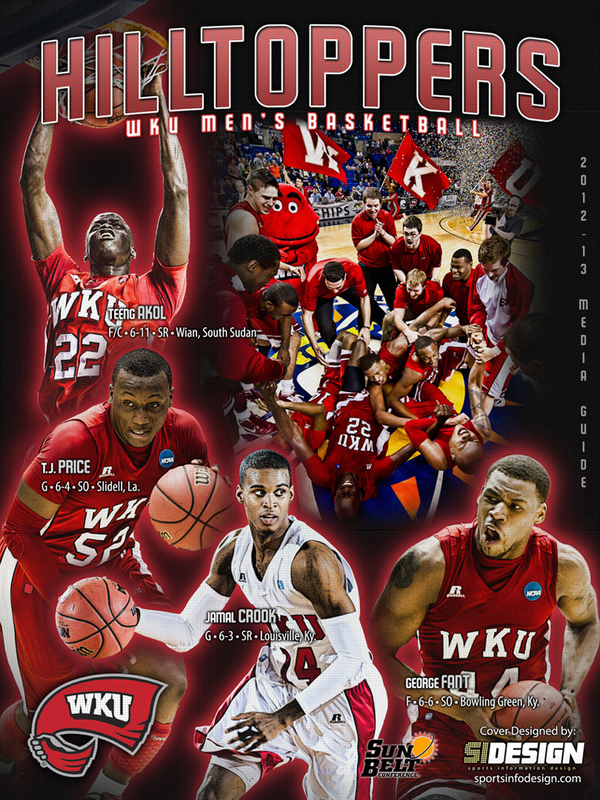 WKU used its opportunity on the men’s basketball cover for the 2012-13 season (pictured). Who will win this year? See you in Orlando!